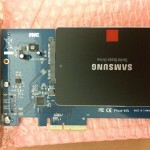 The Mac Pro gets an SSD part 2! Welp, that didn’t take long. 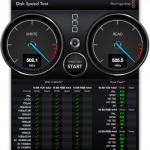 After installing my new SSD I quickly realized I could do better. 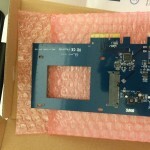 Upgrading to SATA III from SATA II for less than $60 was a no-brainer. 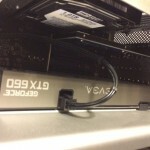 Installation couldn’t be simpler either: All I had to do was attach the SSD onto the onboard slot and install the PCIe card. After powering on it booted right up, nothing else required.